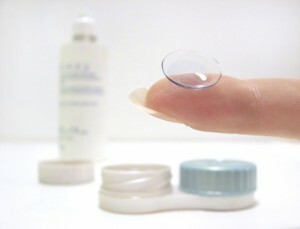 Contacts must be cleaned and disinfected between each wearing. There are many solutions in the eye care aisle of your local pharmacy. We will simplify your decisions by recommend the best care system for you, your eyes and your contact lenses. Lenses must be put on each morning and removed each night. Most new wearers have some trepidation about handling contacts. Relax. It is our job to teach you a technique that is safe and effective. At Parrelli Optical® we have the experience to make you a successful contact lens wearer.